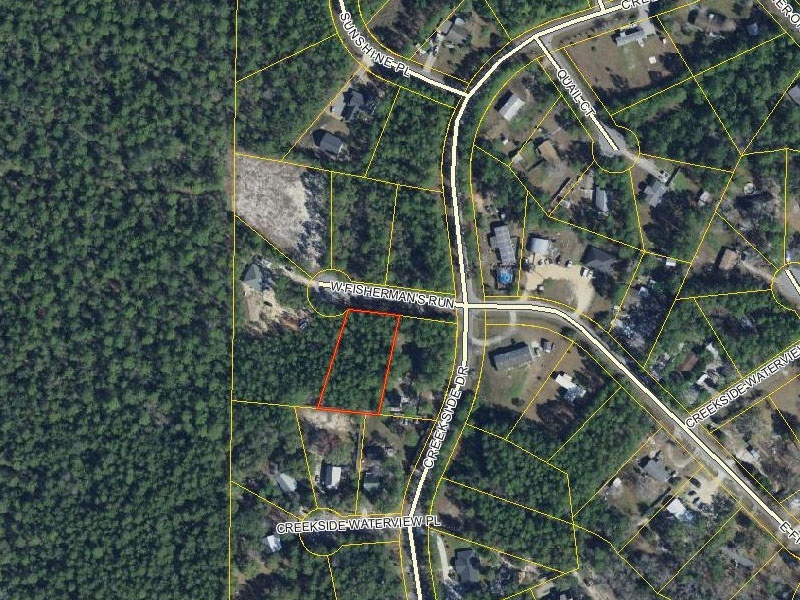 Beautiful .6 acre cul-de-sac lot for sale in Freeport, FL, Walton County. This is a perfect lot to build a custom home on and utilities are available. It is Lot #32 located in Creekside Subdivision on Fisherman’s Run off of Creekside Dr.
Fast growing area near the beach with access to the bay. Buyer covers closing. Contact Steve & Michelle Webb at 770-474-2896.